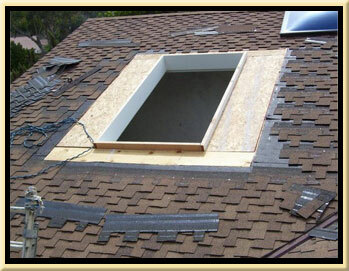 Adding skylights to your home help bring the outdoors in. Use skylights to help naturally light an otherwise dark room, or as an additional means of warmth and sunlight for a sunroom or addition.Bosworth Roofing & Remodeling handles both replacement skylights and new skylights using the highest quality products on the market today. 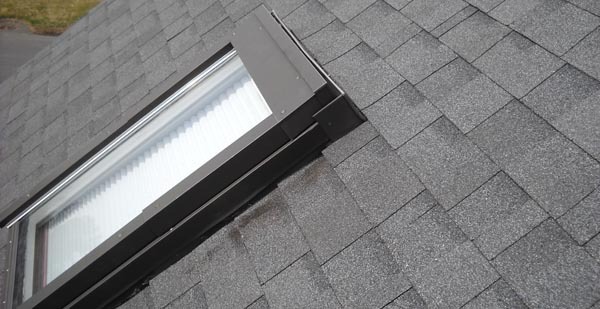 Our experts can consult with you on the possibility of adding skylights to your home and what products are best for your needs.